The property on which Chatham Station sits was purchased in 1838 by Eli Yates of Chatham County, hence the name “Chatham.” The property was purchased by Frank Page, founder of Cary, who eventually sold the property to the Walker Family (Walker Street.) The property was conveyed to the Jordan Family in the 20th century. The building that now houses Chatham Station was constructed approximately 50 years for ago garage, which it housed until 2017 when plans were underway to create Chatham Station. 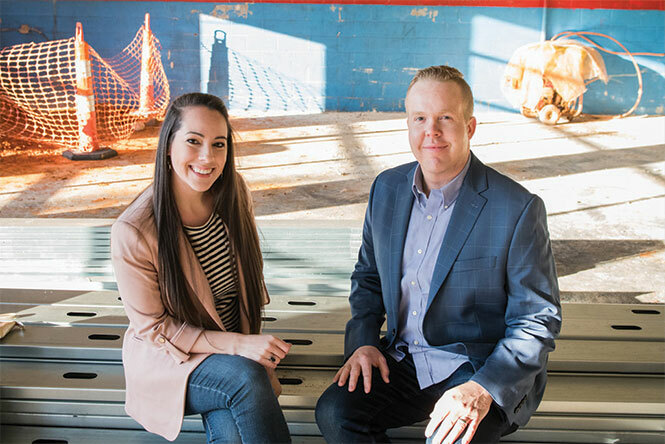 The concept for Chatham Station came to Todd after years of owning another popular, local wedding related business. 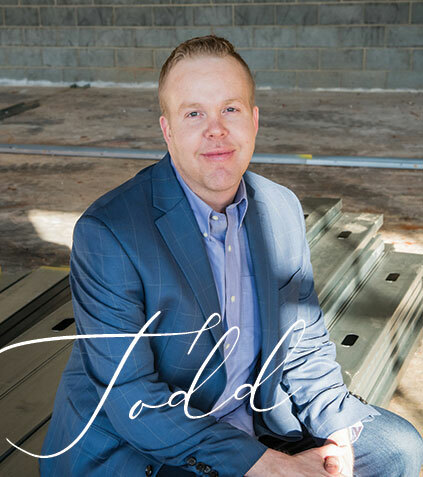 Todd believes in the importance of entertaining well, and he wanted to bring warmth, elegance, and hospitality to a space others could enjoy. 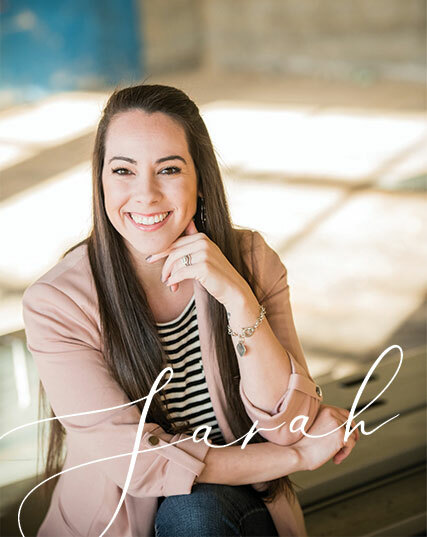 Sarah is the owner of Sweet SaraBelle Weddings, a wedding planning company that specializes in full planning, design and florals. Sarah is excited to serve Chatham Station clients as the in house wedding planner, for couples who are looking for a turnkey experience.